Olivia Ambrose, 23, went missing Saturday night and was found on Tuesday. A 23-year-old woman allegedly held against her will was crying and had "a horrified look on her face" when police found her at her suspected kidnapper's Boston home, according to court documents. 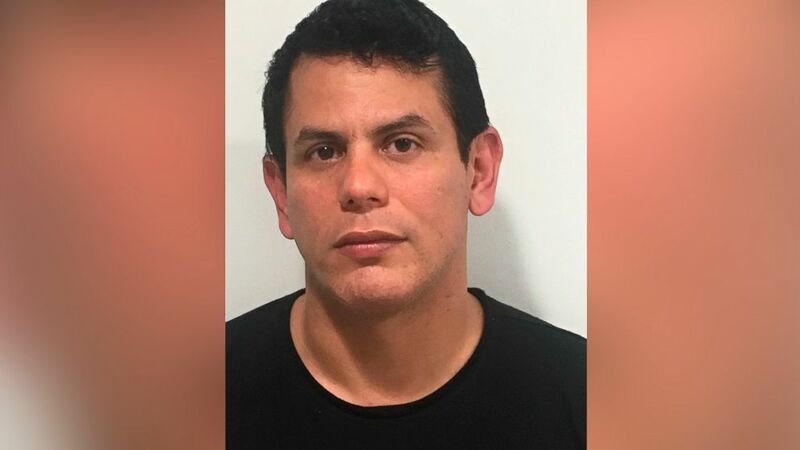 Victor Pena, the 38-year-old charged in the kidnapping of Olivia Ambrose, was arrested after authorities say he was found at his Charlestown apartment Tuesday with Ambrose, who vanished Saturday night. When the investigation into Ambrose's disappearance was intensifying, police followed the last known ping from her phone to an apartment complex. 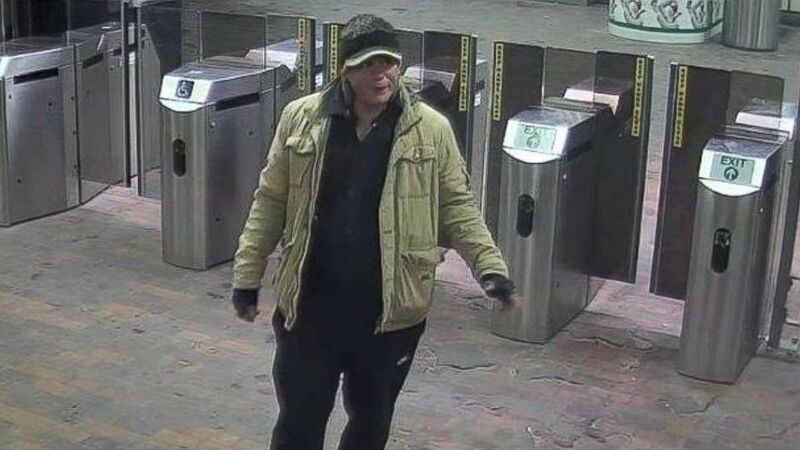 Detectives showed surveillance images to neighbors, who said the suspect looked like Pena, according to the documents obtained by ABC Boston affiliate WCVB. The missing 23-year-old's phone also re-activated and she began sending messages to her mother, the documents said. Maintenance staff was called in to open the door to Pena’s apartment on Tuesday, the documents said, and before drilling the lock, detectives waited about 20 minutes and knocked numerous times. "Once the top lock was dismantled but prior to the lower locks being opened, the detectives heard the locks opening from the inside," the documents said. Pena, who was at the doorway, "resisted violently” when authorities tried to handcuff him, according to the documents. Ambrose told a detective "she was being held against her will," and that Pena took her phone and "refused to let her leave the apartment for the entire time she was held there," according to the documents. Pena made his first appearance in court on Wednesday, during which it was determined he would undergo a further mental evaluation. A doctor who examined Pena said he showed signs of psychosis. Pena will be taken to a mental institution for a more sophisticated screening before he returns to court on Feb. 11. 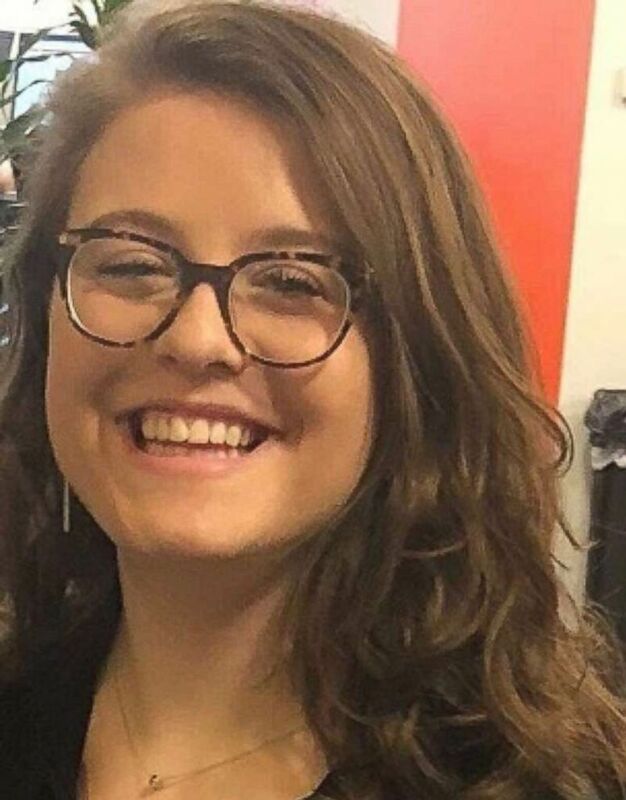 Ambrose's disappearance began Saturday night after she left Hennessey's Bar in Boston with a man who has been identified and eliminated as a suspect, police said. Ambrose was then engaged by two men, one of whom was identified as Pena, police said, citing surveillance video. Pena and the other man were seen on surveillance video watching her stagger across the street before following her, according to documents. The other man seen on video has since been cleared by detectives, police said Wednesday. Surveillance video showed Pena physically guiding Ambrose, according to authorities, who said the young woman wasn't going along willingly. Ambrose's family reported her missing on Sunday, police said, prompting a massive search, and the investigation led authorities on Tuesday to Pena’s apartment. Ambrose was taken to a hospital, police said. The 23-year-old then returned to her family's home Tuesday night, according to WCVB. Police are investigating whether Ambrose and the suspect met at the bar or had a chance meeting on the street, authorities said. ABC News' Brian Hartman, Todd McKee, Darren Reynolds and Karma Allen contributed to this report.